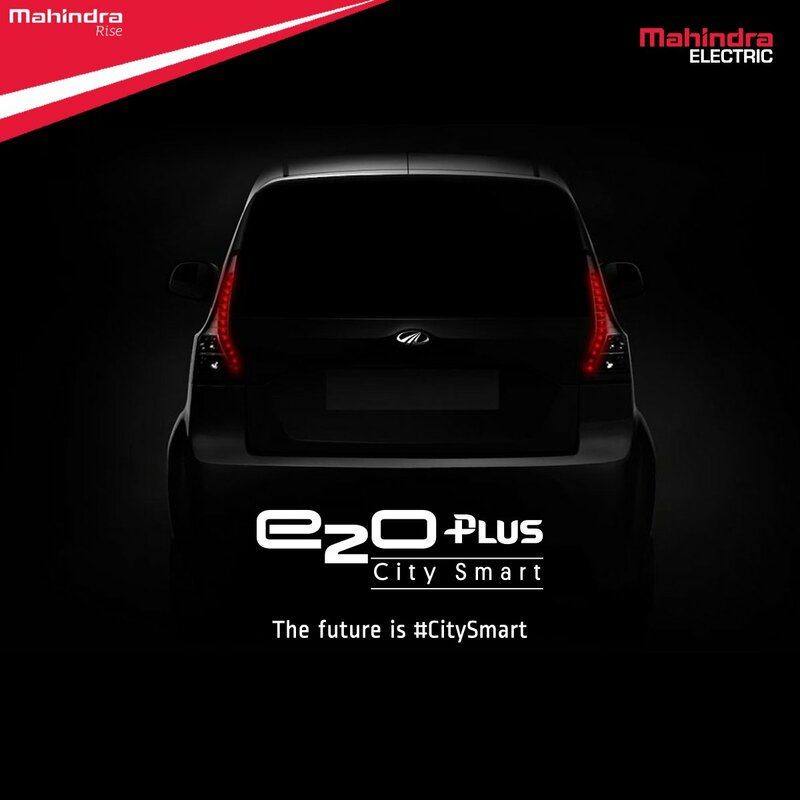 We recently reported about Mahindra‘s upcoming 4-door electric car will be called as Mahindra e2o Plus. 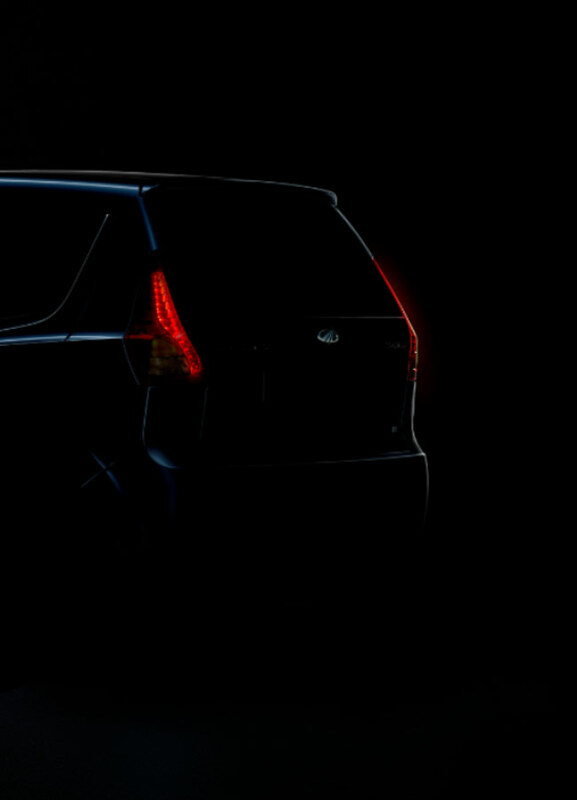 From past 1 week, the company is busy in sharing teaser images of their upcoming e2oPlus car. 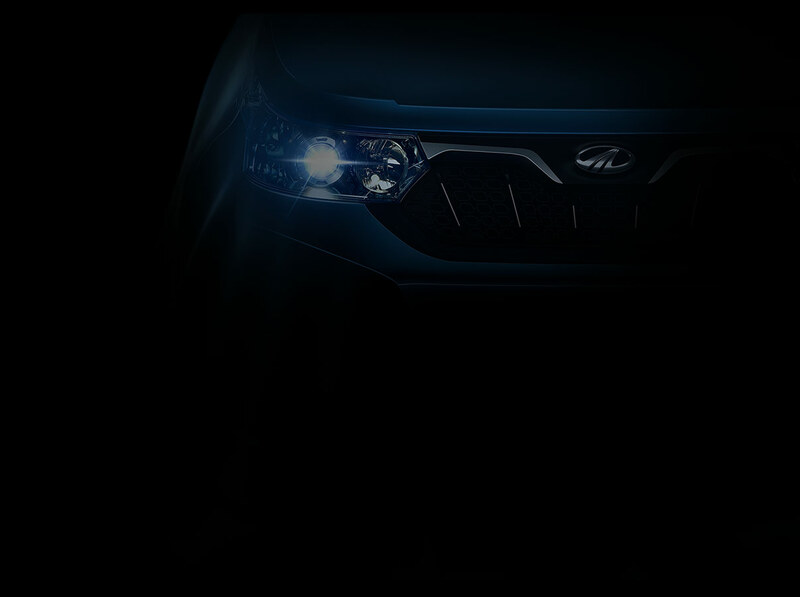 The upcoming Mahindra e2o 4-door electric car has been teased multiple times on brand’s official social channels. 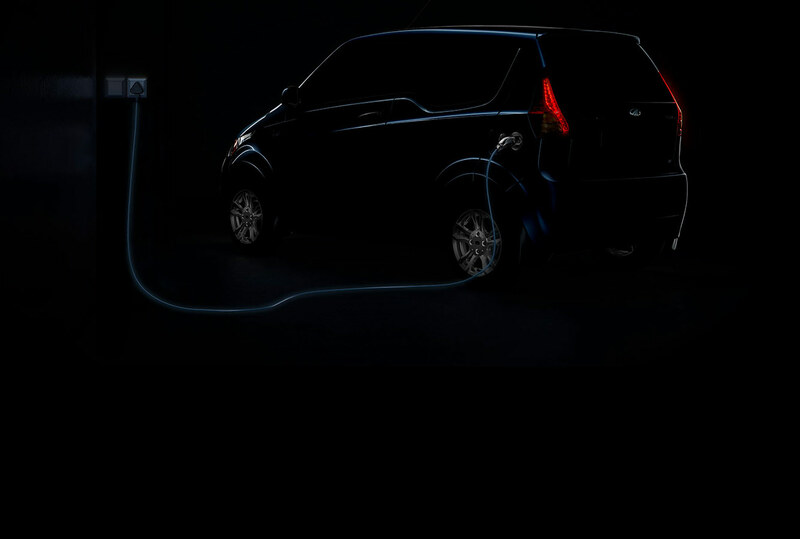 Today, Mahindra Electric ( Which was earlier called as Mahindra Reva) has revealed that October 21 will be the official launch date of e2o Plus in India. Mahindra Electric is currently expecting the new variant to perform better than the existing 2 door version e2o. e2o Plus could be getting more advanced features than the existing 2-door version. The Electric vehicle market is pretty much non-existent in India and e2o is one among the few zero emission cars. With Government of India offering effective incentives and subsidies, the scenario of EV market in India is soon going to change. The existing 2-door Mahindra e2o has been portrayed as a lifestyle product rather than as a practical environmental friendly solution for urban mobility. When the 4-door variant hits the Indian roads, it is going to be more practical as there is going to be an increase in space at the rear. People in India can effectively use it as replacement for hatchbacks. Mahindra e2oPlus’ hardware aspects will be borrowed from the smaller e2o. In terms of power, Mahindra e2o offers 25.5 hp of power and 53.9 Nm of torque on tap. 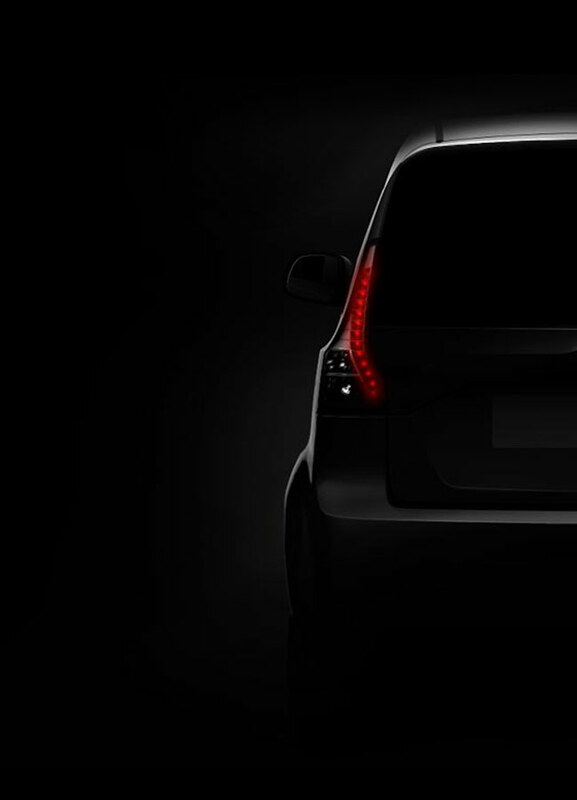 When it comes to appearance, the 40door Mahindra e2o Plus adopts a different styling at the rear. We will bring you all the details of upcoming Mahindra e2oPlus on the launch date ( 21 October 2016).